The eLearning sector is expected to reach $1.29 billion by 2018, growing at 17% CAGR. 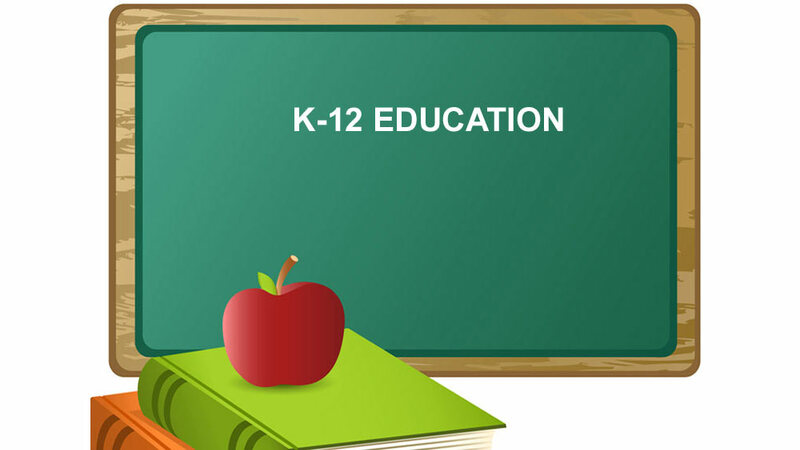 Emerge of eLearning has proved to be a boon for the educational industry, especially for the K-12 education sector. Brain scans show that students who took a hands-on approach to learning had activation in sensory and motor-related parts of the brain when they later thought about concepts such as angular momentum and torque. Thus, eLearning plays an important role in explaining difficult subjects by breaking them down into info graphs, 3D structures and explaining the problem in a form of animated story or simplifying it in language, which is easy for students to grasp. The eLearning sector is expected to reach $1.29 billion ($40 billion by some uber-optimistic estimates) by 2018, growing at 17% CAGR.This is expected to be faster than the global growth by a factor of 2x. These devices are growing popular with students as well as teachers. These are easy to use and helpful for the child’s eyes as the display is bigger. Right from gaming, learning new language, new methods of solving mathematical problems through tutorials and direct interaction with teachers has been simplified. It is the period, where the technological boom took place.Study reveals that internet users in India have touched 500 million in 2017 of which nearly 2/3rd is expected to be on mobile. Thus, having a smartphone is equal to having an entire syllabus, including writing pads, books, tutorials and teachers, all in the pocket. Those who cannot afford iPads or Tablets, owning a smartphone is an option. In brick-and-mortar learning system, some children take years to overcome their shyness or to make friends or to walk up to the teacher to get their problems solved. Some parents do not get the feedback as transparent as on eLearning method. In tablets and iPads, a wide variety of styles of learning can be performed such as students can discuss homework with classmates, parents can monitor the usage and children can directly interact with teachers at any point of time, without hesitation. It becomes easier for the teacher to give attention to all students and work on their weaknesses. Some of the biological, physical and mathematical studies need more depth in explaining the subject than mugging up. 3D learning helps students to get an in-depth knowledge and understanding of the subject. eLearning also helps students to carry their notes and use it again and again to get a better understanding. Cloud computing helps in easy collaborating of different subjects from simple homework assignments to in-depth presentations, and it helps students in not forgetting the homework assignment as it's easily available to pull on the web. Students can access wide range of study materials without surfing multiple websites, which is quite a powerful resource for equal access in education. Social Networking is a very important part of learning, which the students need to learn early. Through eLearning students can share their views, discuss, and form opinions and debate without wasting time and energy in travelling and arranging a place for debating. It provides a platform to let students open up and helps in giving them equal opportunity to keep their views upfront. It also helps the teacher to guide the students to form genuine opinions and will encourage them by letting the world know their views and voices through sharing them on social media sites. It will help in providing voice to the voiceless. Internet and eLearning go hand in hand. Now that internet has become a vein of human existence, why not utilize it in education sector! Creating A Taste of Paris in Kolkata..
How to Create Experience at QSR..
Reducetarianism- The Next in Healthy Living..
Checklists Before Starting a Fitness Business..
3 Ways to Attract Customers..